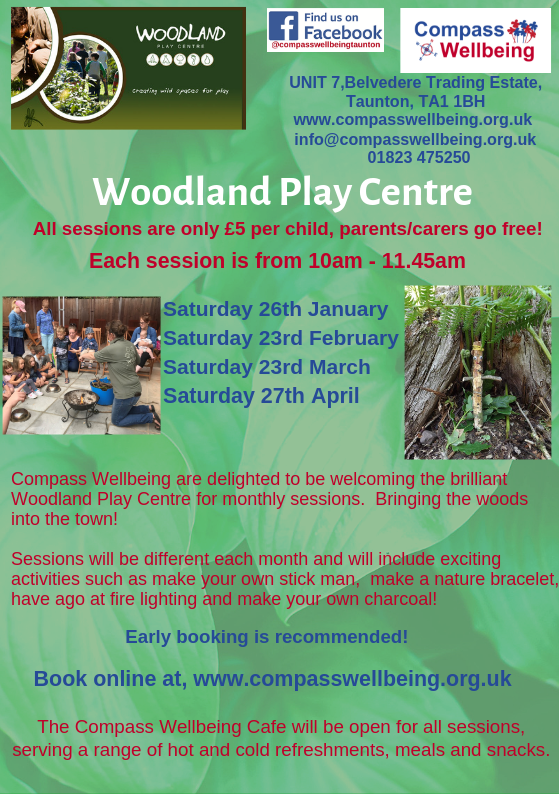 Compass Wellbeing aims to bring you a wide variety of activities for all ages and abilities. For all the family we have ‘IncludesU’ activities throughout the year. This is a range of fun-filled activities that all the family can come and enjoy together. Everything from art and crafts, to interactive sessions delivered by session providers. 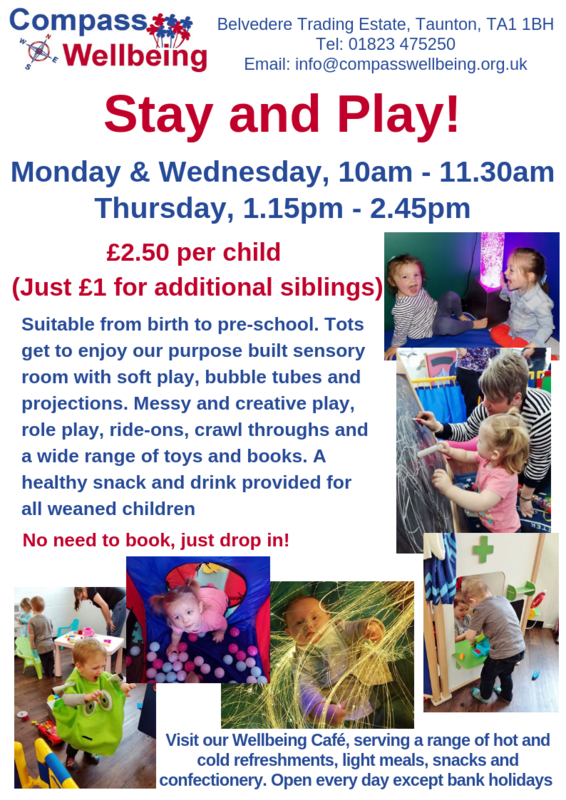 Sessions have included Fizz Pop Science, Kingston Exotics, Steve Apelt, childrens entertainer, Lego workshops and art and crafts to name just a few! To see any upcoming IncludesU activity sessions please look at the website or on our facebook page. Youngsters have youth groups designed specifically for them. Our All Stars Groups for disabled youngsters, who ask that you 'don’t DIS their Ability' and Fusion Groups for young carers and those who live with a family member who has disability. These take place at Compass Wellbeing and at outreach locations in Wellington, Highbridge and Bridgwater. Compass Wellbeing's activity rooms have been designed and built to bring you and your fellow visitors the best of experiences in an accessible, warm and friendly environment. New activities are regularly introduced. Keep up to date by picking up a copy of our “Wellbeing What’s On” brochure. It's easy to book and pay for sessions using our online booking facility. Select “Book online here” from the menu or on the red button above and then the session of your choice to check availability.